York Virginia Flat Fee MLS Listing. Serving alll of York VA Home Sellers looking for a Flat Fee Realtor Discount Brokerage. 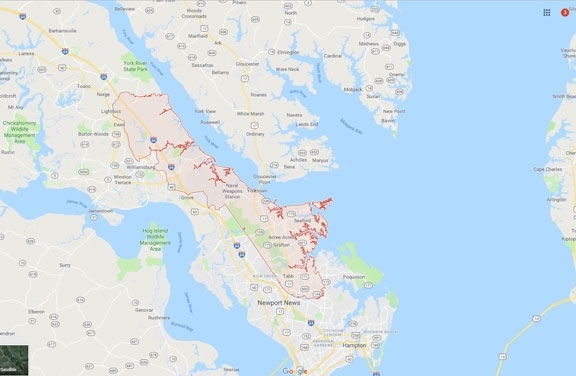 Some areas we cover: Tabb, Seaford, Grafton, Lackey, Lightfoot, Cheatham Annex, Penniman, Queens Lake, Magruder, Bigler's Mill, Halstead's Point, Acree Acres, Battle Park. York is a county in the Eastern part of the Commonwealth of Virginia.